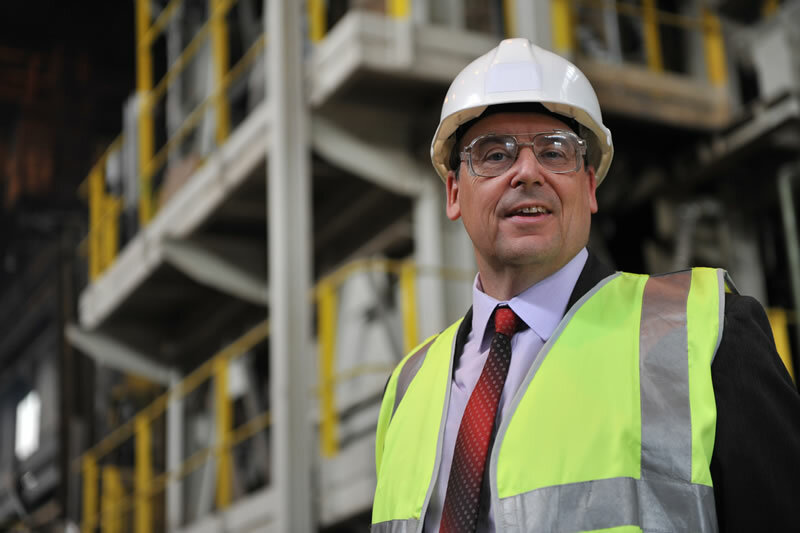 The Materials Processing Institute has been delivering complex multi-partner research and innovation programmes for over 70 years and has been a leading organisation in managing the process of bringing innovation to commercialisation. The Institute supports clients with industrial research and innovation through partnership programmes through which they place a portfolio of projects under the management of the Institute. The partnership programme results in a diversified portfolio of research projects helping create a balanced approach to technology risk for clients and reducing the need for high contingency levels associated with single projects and resulting in best value delivery. Advanced technology management tools, such as phase gate analysis, are used to create and manage a technology portfolio enabling individual projects in the programme to be managed in line with the specific needs of businesses. By taking a structured and planned approach to ongoing research and innovation management, a balanced research portfolio with a target rate of return can be achieved.